The SignatureCare Emergency Center College Scholarship is designed to help a medical student or prospective medical student further their education. This $1,000 scholarship which will be awarded once per semester, will go to a deserving student who displays a passion for their field. Deadline for Fall 2018 – July 31, 2018. If you are just starting in school and do not yet have a GPA score – please indicate that in your essay. Essays and videos should be submitted via email to scholarship@ercare24.com. Please attach the scholarship document (see below) along with your video and essay. 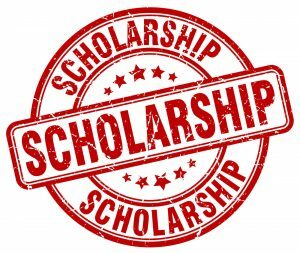 By submitting this scholarship application you agree that SignatureCare Emergency Center may use the information that you have provided including your name, photo, video, essay and school information, to determine eligibility and for scholarship publicity purposes. All completed applications must be received by July 31 (Fall) or December 31 (Spring). A winner will be selected and notified via telephone or email two weeks after the entry period ends. A public announcement will also be issued by SignatureCare Emergency Center on our website and social media pages.